Q. When should a bride and/or groom contact you, and what does a typical program look like? Q. What kind of results can a bride and/or groom expect while working with you? A. He or she can expect to see dramatic changes not only in his or her physical appearance but also in energy levels, mood and personal state of well being. 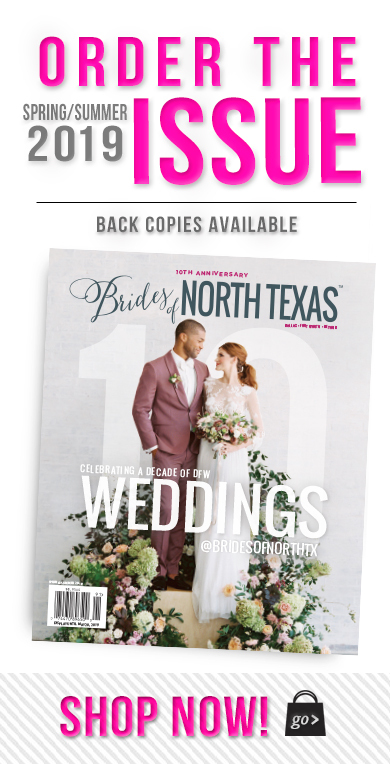 Our clients are able to handle the possible stressors of planning a wedding while checking goals off their list! Here at Bells and Barbells, we don’t just aim to help each of our clients look their best but we want them to feel that well too. We are full service and we treat every bride and groom like family the minute they walk through our door. 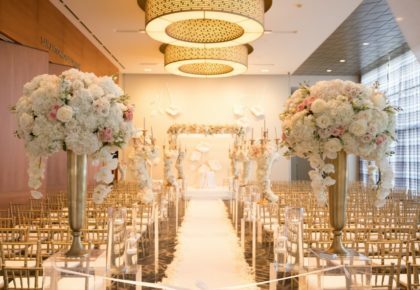 We listen to their goals and their wedding day vision and create a customized program that is just as unique as they are. Q. 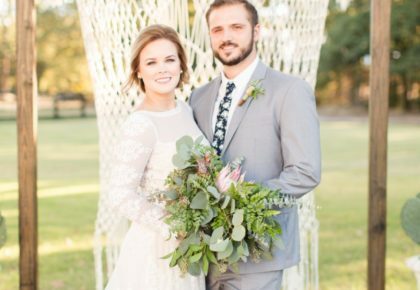 So many brides choose a gown that showcases their arms. What are some workout tips to looking killer in that silhouette? A. Toned shoulders are so gorgeous and especially when a bride is wearing a stunning strapless gown! We can recommend quite a few things for this. Presses from the top of the shoulder to overhead are a safe and effective way to achieve this. 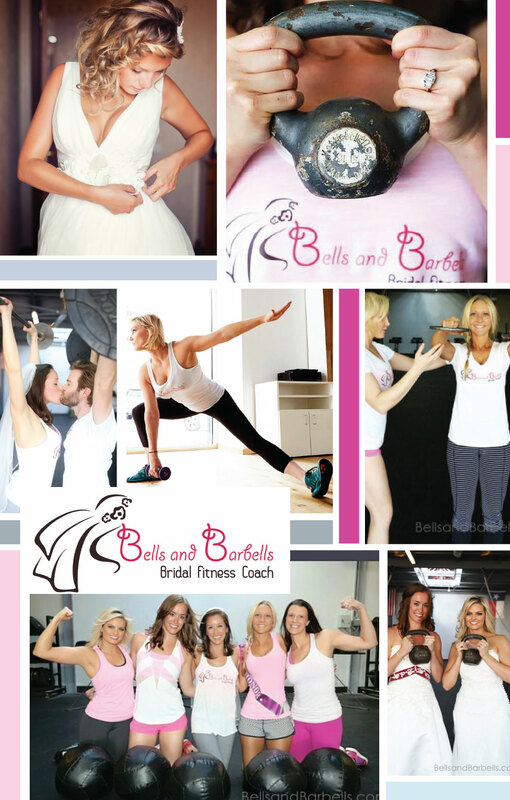 Here at Bells and Barbells we create so many effective variations of shoulder to overhead exercises based on each bride’s skill level and goals. The bride should also direct her attention to her upper back and shoulders by addressing the rear delts with reverse flies and back with lat pull downs and or assisted pullups. A push and pull combo is always ideal. Compliment with pushups, chest presses and maybe even take it up a notch by elevating the heart rate and torching calories with kettle bell swings at the start of each set. Please see our instagram page for killer workout videos and tutorials on how to move safely and effectively with these exercises. Q. Describe a typical day’s meals for a bride-to-be following a meal plan and nutritional consulting. A. I love this side of my job! This is where the real magic happens! Like they say, diet is 70% of an exercise routine. Knowing that, we have included personalized nutrition programs for each of our clients at no additional charge. By doing this we have seen so many dramatic and amazing results! Some brides and grooms are on meal plans, others are supplied with weekly grocery lists. 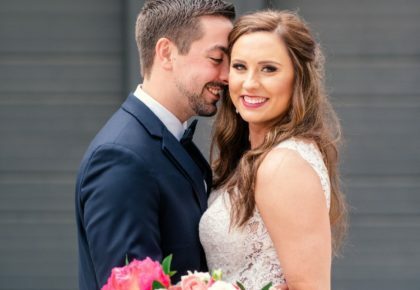 As I said before, each program is unique to that specific bride and groom as our relationship grows in the gym we discover what works best and provided each with what they need to succeed!